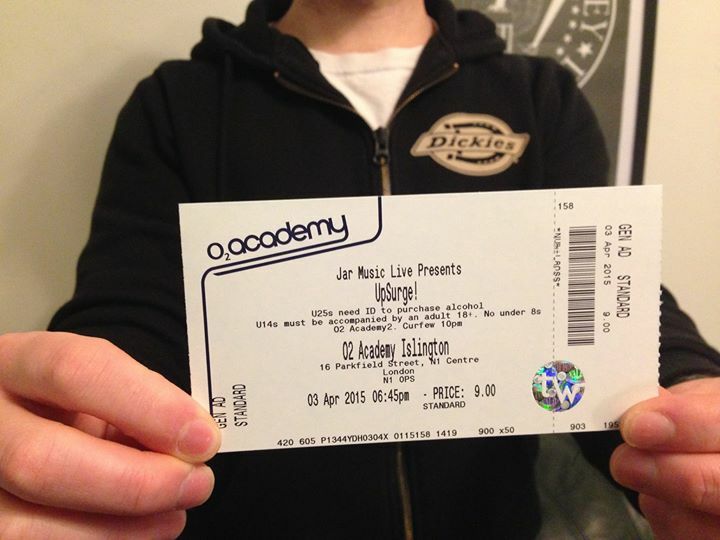 We’re playing the O2 Academy Islington on Friday 3rd April. £8 advanced tickets! Who wants one?